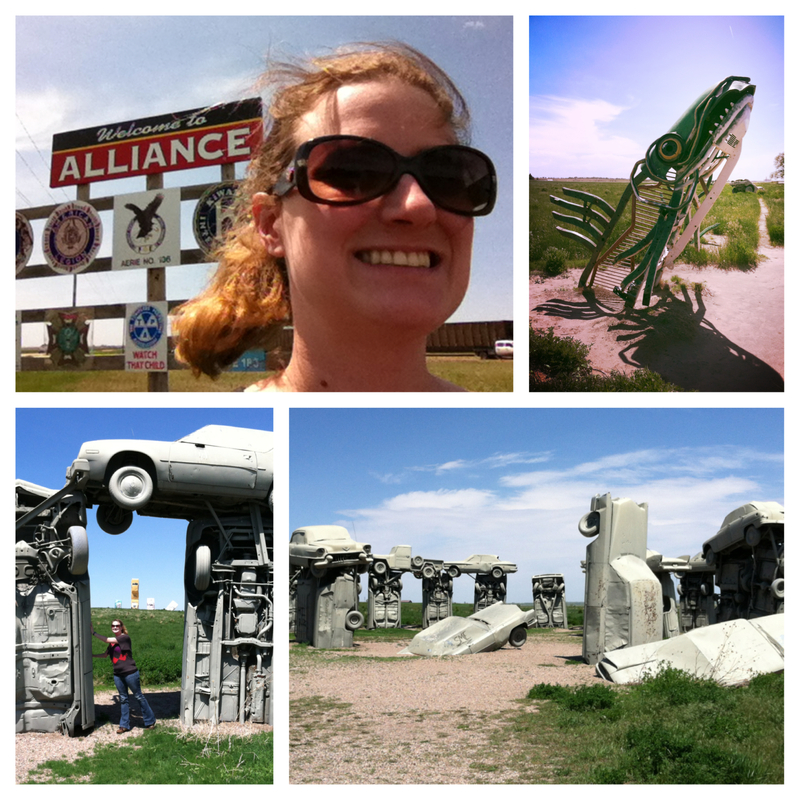 A few weeks ago, as we journeyed from Stockton, California to Salt Lake City, Utah, my boyfriend recalled visiting some old timey town in the middle of nowhere Nevada outside of Reno. 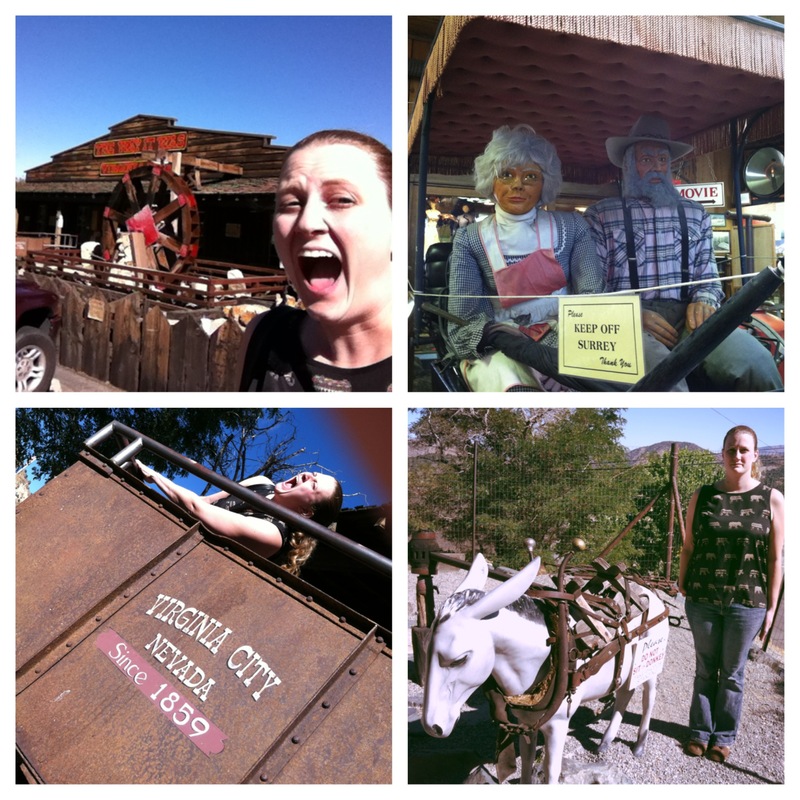 A little Googling brought us to Virginia City, Nevada and I can’t tell you how happy I am it did. This city was once a bustling mining community at the height of the gold rush. Since then it’s fallen deeper and deeper into disrepair until the citizens really grabbed hold of making it a tourist destination. Despite that, everything is reasonably priced and I really think there’s something for everyone here. Silver Terrace Cemetery – people are just dying to get in. Turn your “clocks” back to 1867 during the first burial here. What would you see? The ground was covered in purple and white clover and the site was described as the most beautiful burial ground in the state of Nevada, a tiny garden. Those days are clearly gone, but it is a giant cemetery, full of old and interesting graves. 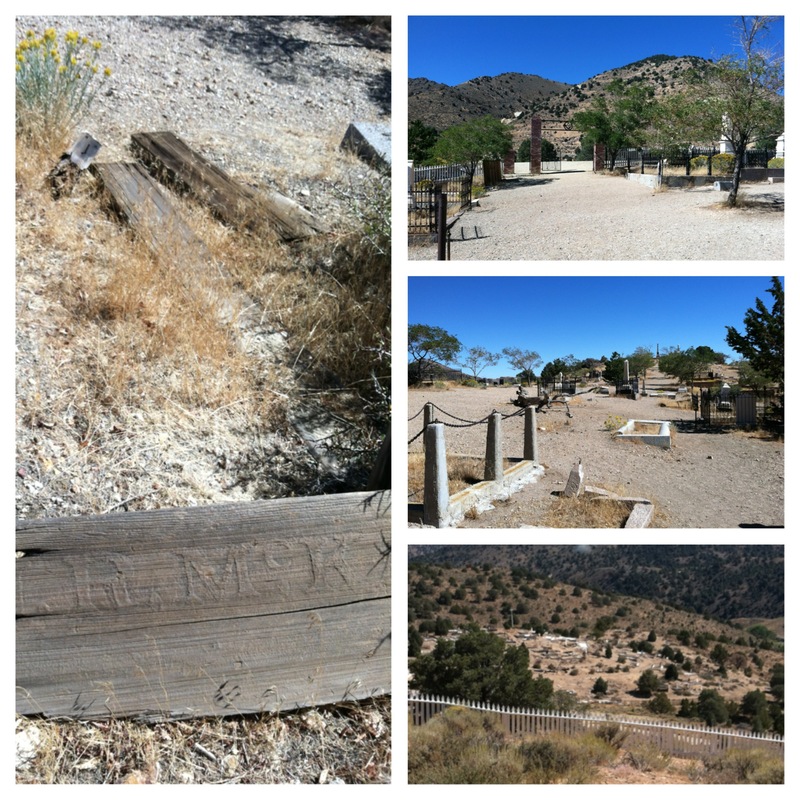 If you’re interested, you can inquire about the Living Tour – Funtime Theater, which is a walking tour through the cemetery where the residents “come to life” and tell you about Virginia City in the 19th century. And if you’re really, really, really interested in the cemetery, you can get married there. You must give them 6 months advance notice (because this is such a popular spot???!?). The Way It Was Museum – this type of place is the heartbeat of Roadside Americana. 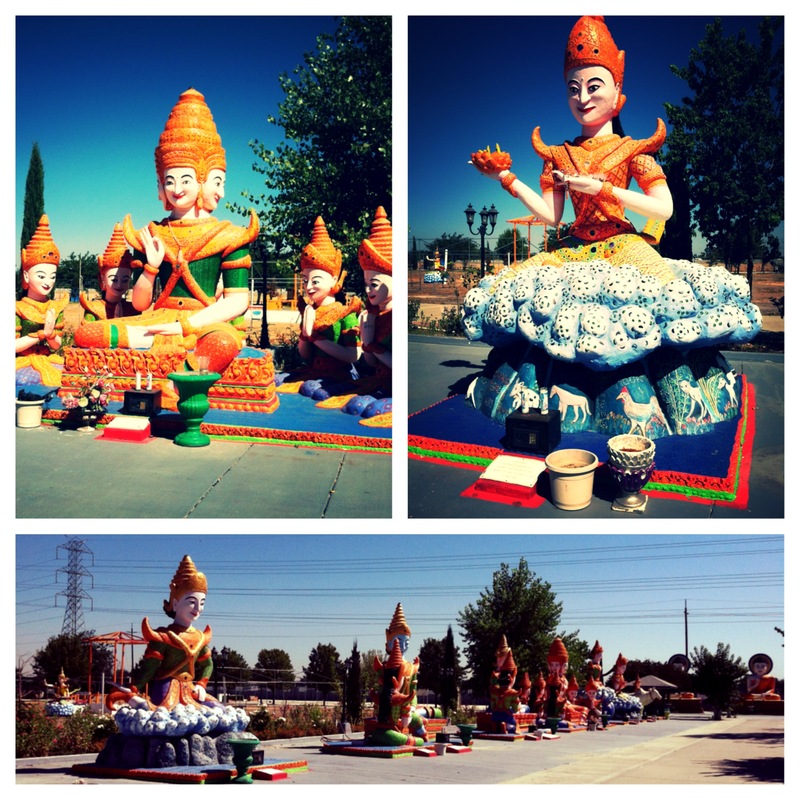 After leaving the cemetery, we strolled along the main strip for a while and took in some of the sights. We then went into the Way It Way museum for a whopping $3.00. 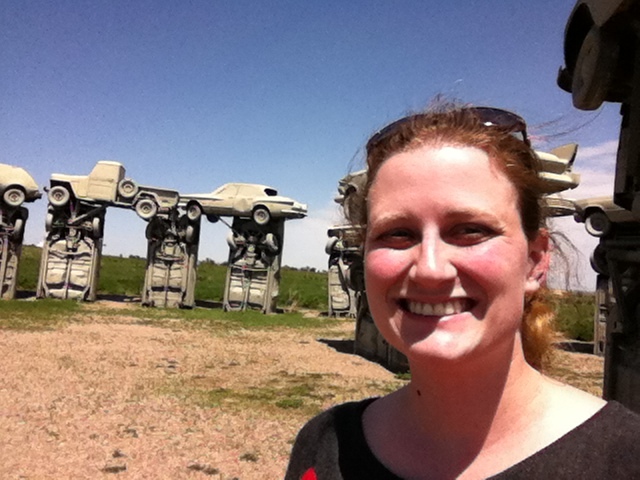 This is one of those roadside-type of museums that always makes the true roadside roadtripper smile. An old lady took our $3.00 and reminded us not to miss the movie, which was a PBS-ish special straight out of the early 80’s, playing on a massive TV, probably from the same decade, in the corner. The exhibits all have computer print out descriptions (although they may have been typed on a typewriter actually) on them. 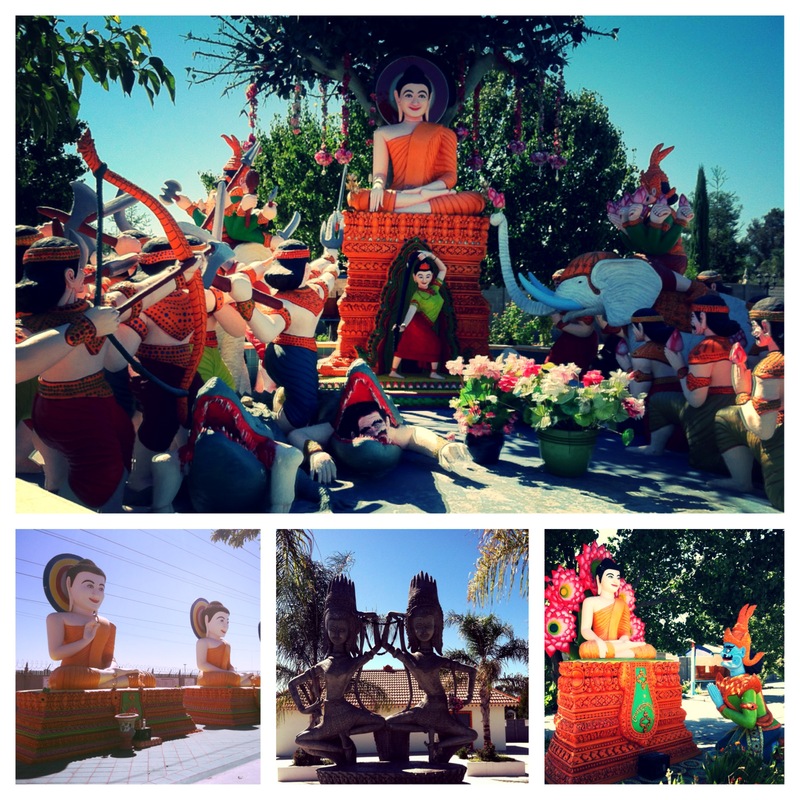 On the grounds around the museum are several cool photo ops – including hopping into an old mine cart, standing next to a plastic donkey (which you are asked not to sit on or touch) and poke your head through a cutout of a miner. A nice way to while away 30-45 minutes (depending on how much of the movie you really want to watch). There is also a lovely wax couple in a surrey (with the fringe on top) that might give you nightmares. I loved it. 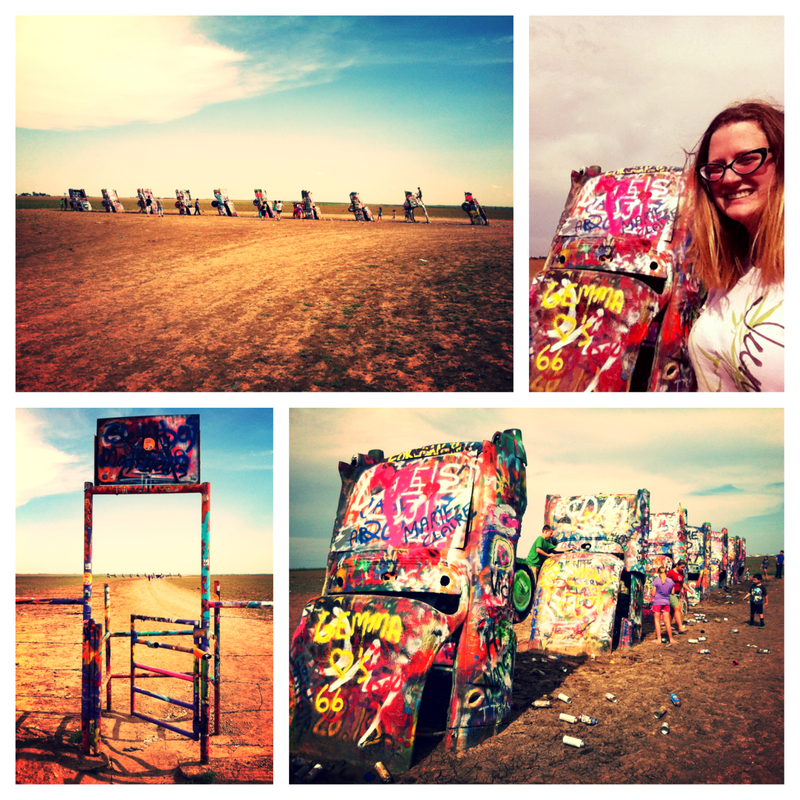 We poked our heads in several of the saloons after that, as most boasted something interesting to look at. 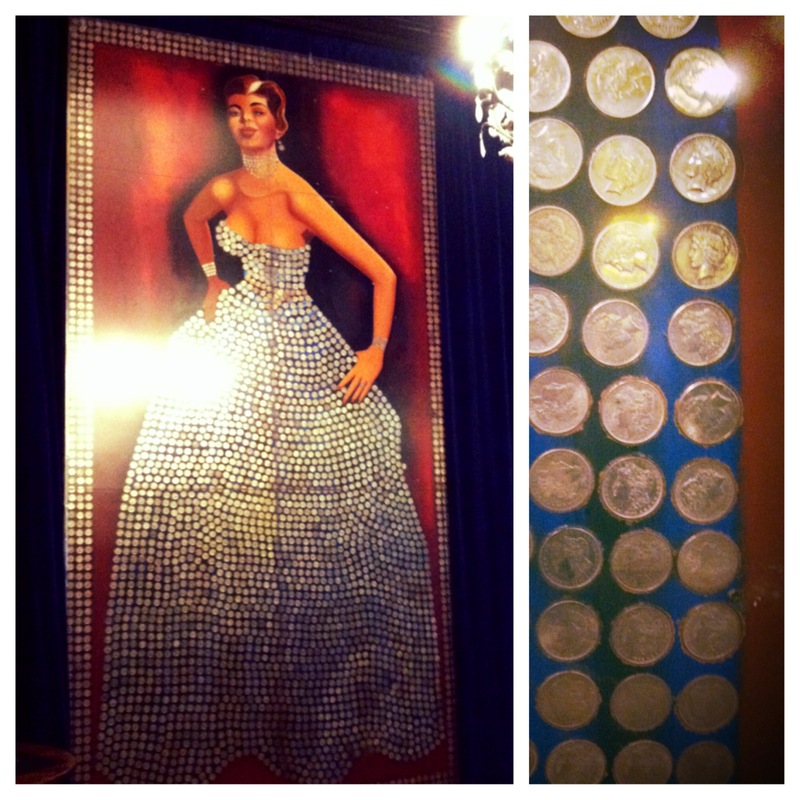 The two main exhibits of interest were the Silver Lady over at the Silver Queen Hotel & Saloon, which was a large painting of a woman outfitted in silver dollars and The Delta Saloon and Casino, which houses the “famous” suicide table. Apparently several of the owners have committed suicide – making it more infamous than famous, I suppose. We also stopped by the Ponderosa Saloon to hit up their ATM and found a Bank of California walk in vault next to the ATM in the bar, which was robbed once in 1927. My favorite stop of the day was the Washoe Club, where we went on an $8.00 ghost tour. 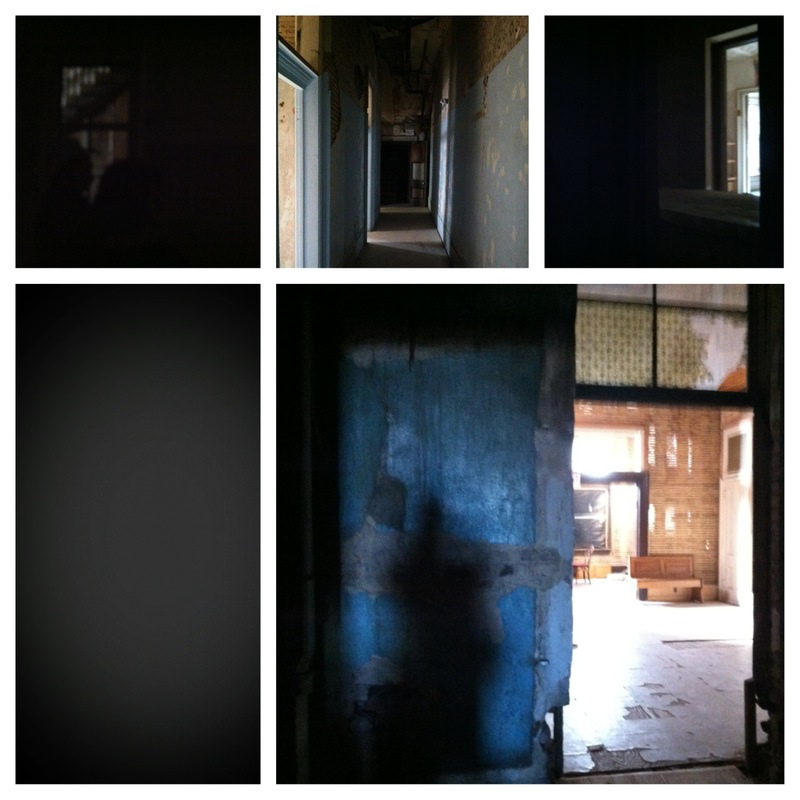 We had a great tour guide, one who actually believed in ghosts and then enthusiasm in her voice for her stories showed it. Whether you believe in ghosts or not, I feel like there are two types of “good” ghost tour guides – excellent story tellers who can wrap you up in the stories and true believer who are just so enthusiastic that you wind up engaging their enthusiasm yourself. This chick was definitely the latter, and the rooms she walked us through were sufficiently creepy, even in the middle of the afternoon. The root cellar that was once used as a make-shift morgue really gave me the creeps. We also had the benefit of having a real crazy lady in the tour group with us, who was pretty entertaining to encounter as well. My one regret is that I didn’t try the Gorilla Milk at The Palace Restaurant & Saloon. I just loved the name, but when I found out what was in it (tons and tons of alcohol), the middle of the afternoon before driving on to Reno did not seem like the time to drink it. Should’ve done it anyway. And one little tip, if, like me, you’re always on the lookout for some kind of collectible during your travels (I’ve switched from pens to shot glasses), make sure to check out a few of those trinket stores on the midway. The shot glass I wound up buying varied in price from $4-$10 in different stores, for no apparent reason. Also, if you like old school candy and weird sodas, there are several stores offering both. We ended the day with an ice cream float at Comstock Creamery and it was delicious. Highly recommended. So, if you’re traveling through northern Nevada, I highly recommend hitting up Virginia City. I’d go as far as to call it one of the spots I’d go a few hours out of the way to check out. 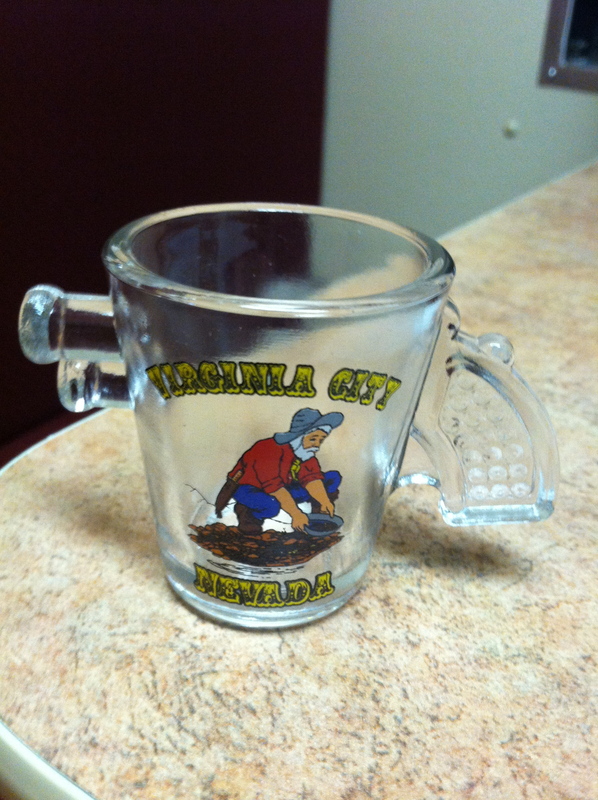 For more information about Virginia City, you can check out their website here. They even have an app you can download… am I the only one who thinks that a little weird for an old fashioned gold-mining town? 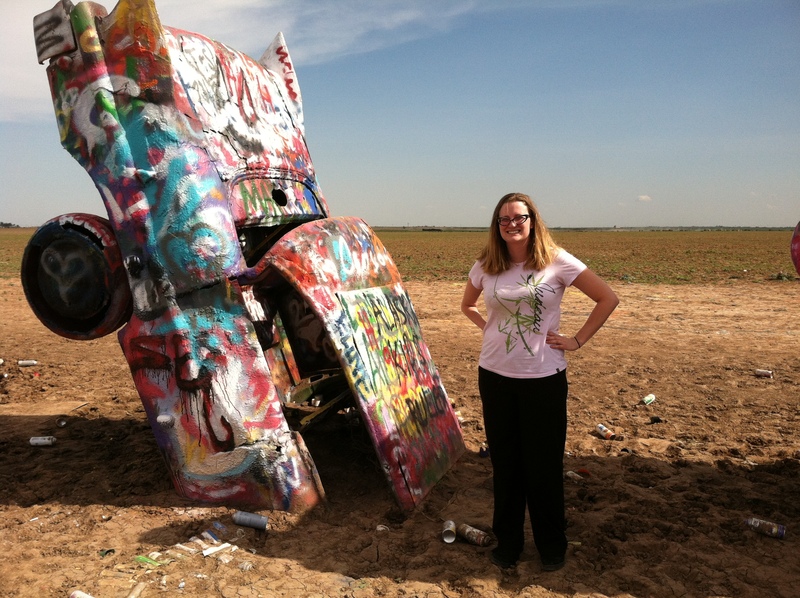 Most people into unusual roadside attractions know that one of America’s hot spots in Route 66. With nostalgia crammed around every turn, you never know what you’ll stumble across as you cruise down one of America’s most iconic highways. While researching our travel plans when we were headed from Arizona to Fresno, CA, I found that right along the path was the Wigam Motel (thanks to roadtrippers.com). A friend wound up taking my car overland that week, so our plans were for naught; however, we wound up playing several towns not too from San Bernardino (Los Angeles, Ontario and Anaheim), so on the Ontario to Anaheim jump, Tim and I hightailed it over to the Wigwam Motel. I slept in a wigwam!! They were very accommodating to our late night check in (we had a six pack – 6 shows in two days – that weekend) and we wound up getting out wigwam for about $65 for the night, which was more than we usually spend, but I had been rambling about these wigwams for weeks at this point. Each wigwam is it’s own private room with a bathroom. We had a queen sized bed, two chairs, a little coffee table, a TV and a refrigerator in ours. It definitely looked like someone decorated it in the 1960s, but for me, that just added to the charm. It was a tidy and clean room, so I felt comfortable in it. The next day we walked around and looked at the teepees and then went for a swim in their pool (small, but good enough to kill an hour of time or lay out and work on a tan) before checking out. Because of our late check in the night before, we hadn’t actually gone in the little room that is the main office – and it turned out it was a little gift shop. So pretty much anything you may collect, they’ve got one with a wigwam on it. The guy in the office was the son of the owners and is definitely a unique dude to have a conversation with. If you’re into roadside Americana and are headed through San Bernardino, CA one night, I can’t recommend this place highly enough. 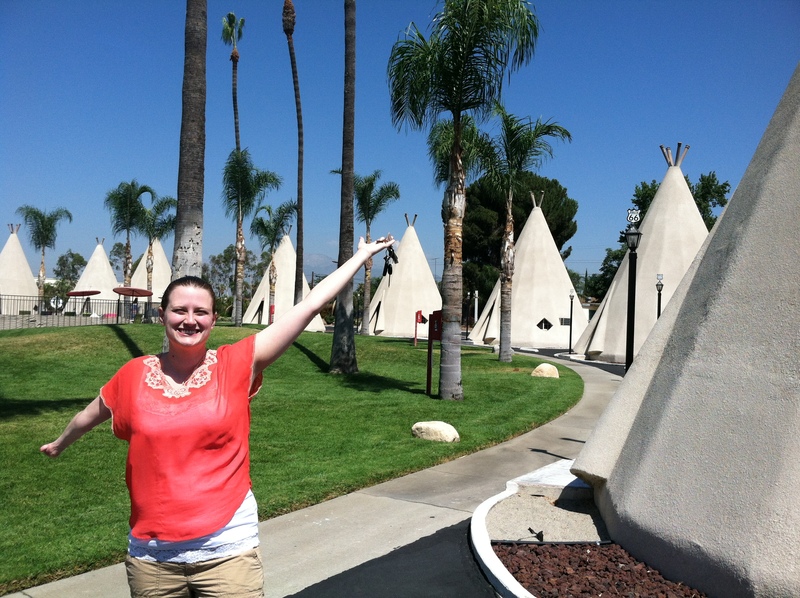 I had a blast sleeping in a wigwam! 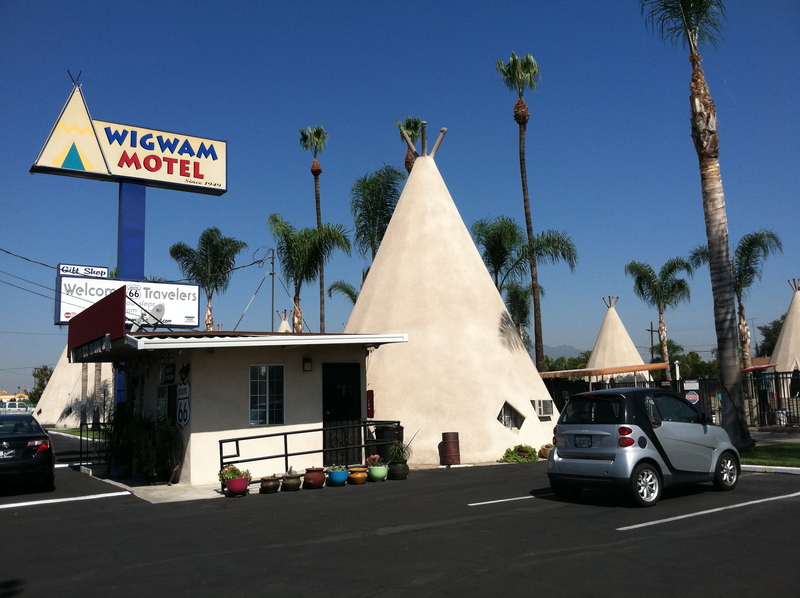 There are also still Wigwam Motels in Holbrook, Arizona and Cave City, Kentucky. 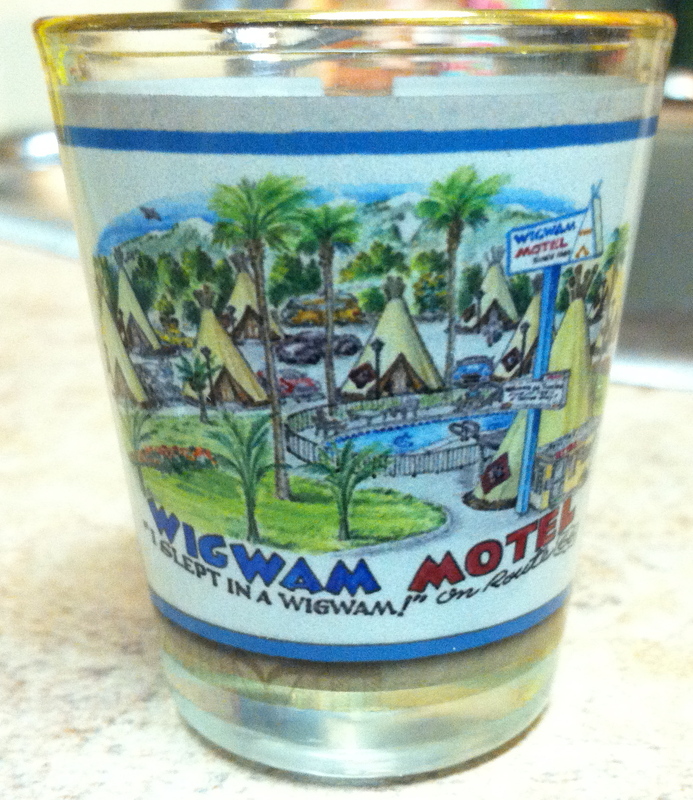 To learn more about the Wigwam Motel, check out their website here. 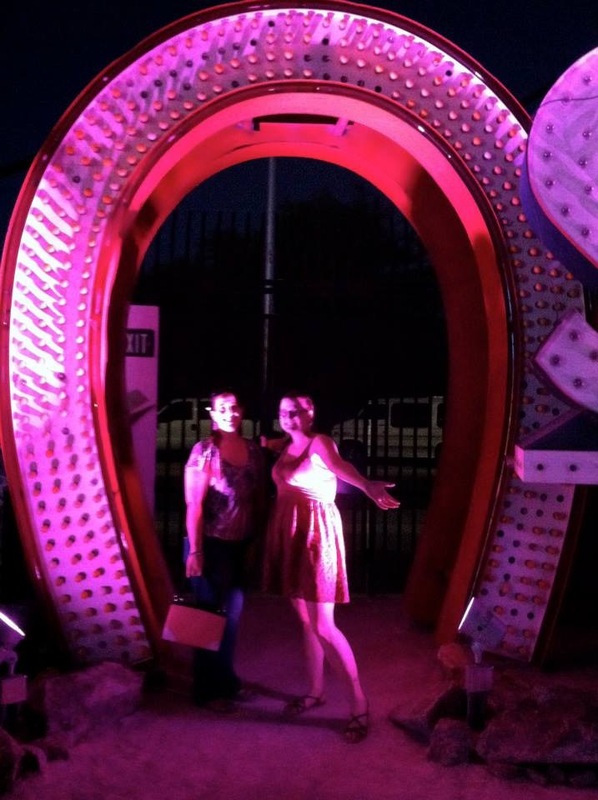 So my best friend Christine also has an inclination towards weird attractions and decided that we were going to The Neon Museum while I was in Vegas a few weeks ago. 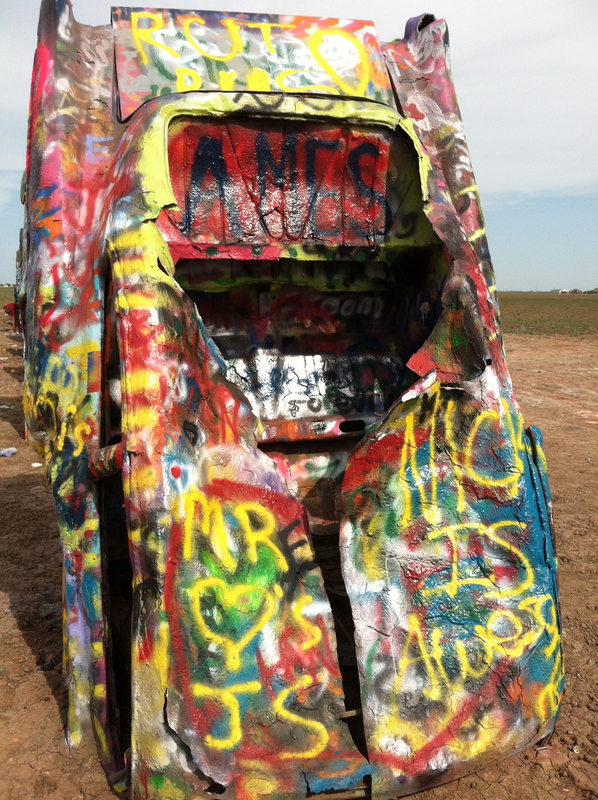 Although she kept referring to it as the Neon Graveyard. 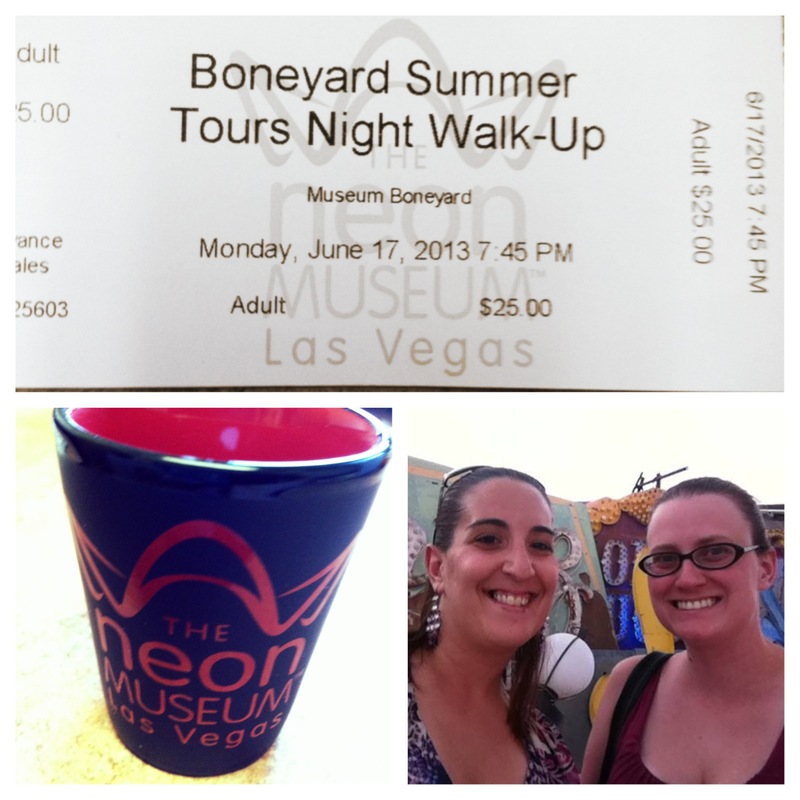 Turns out it’s actually called the Neon Boneyard and it’s where iconic (and not so iconic) Vegas neon signs go to die. Or not die, I guess, since tourists are wandering around looking at them. The Neon Museum is well off the strip, so it takes a car or quite a cab ride to get there (it’s near the minor league baseball stadium). When you enter, it’s just a small room (apparently a part of an old hotel that the group saved because of its cool architecture and repurposed as their gift shop) where you can buy tickets for the tour and a surprising array of Neon Museum souvenirs (yes, I bought a shot glass). The tour price is a shocking $25 a person. Most shocking than that is the fact that there were 4 tours that night and they were all full… apparently Christine was not the only intrigued by the place. Our tour guide was an interesting chick. Quite possibly the most awkward public speaker ever. And super, super excited about neon signs. A really odd combination, bless her heart. But we learned exciting facts such as: when signs come down, they all go to boneyards, but most are cesspits of glass shards and toxic vapors from the neon tubes, so the public can’t go into them; the oldest neon sign was from like the 30s and belonged to some woman who owned a small shack that sold cocktails and food; the Stardust had the highest neon sign for years, whenever another was built, they’d just throw a few more stars on top to top the other signs height. All around, I can’t say I’d recommend it. 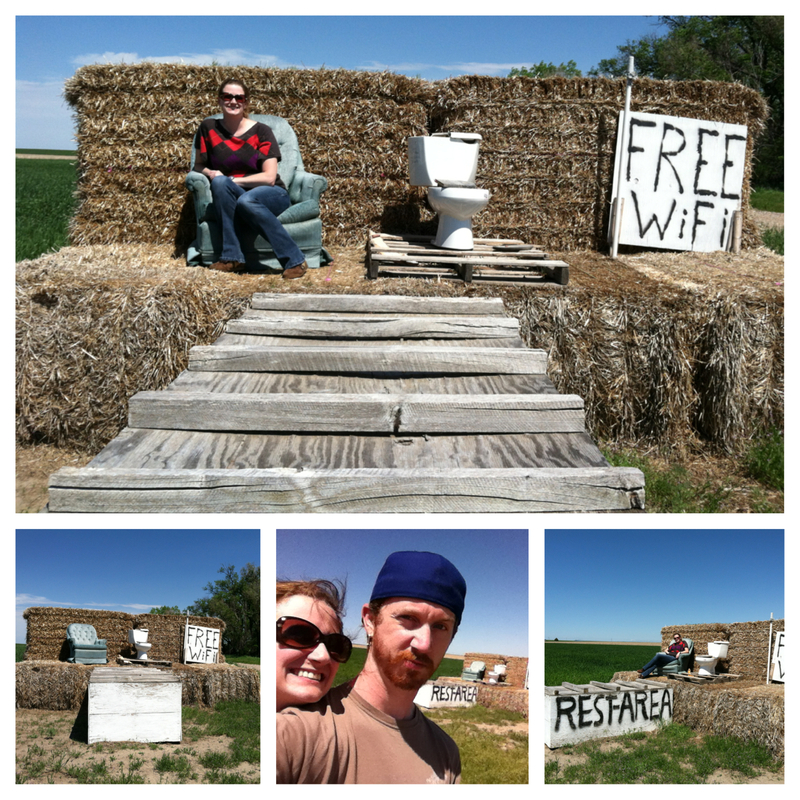 I thought if admission were $5, it would be an incredible roadside attraction, as it is certainly it’s own little corner of weirdness, but at $25 a pop, it’s pretty much highway robbery. 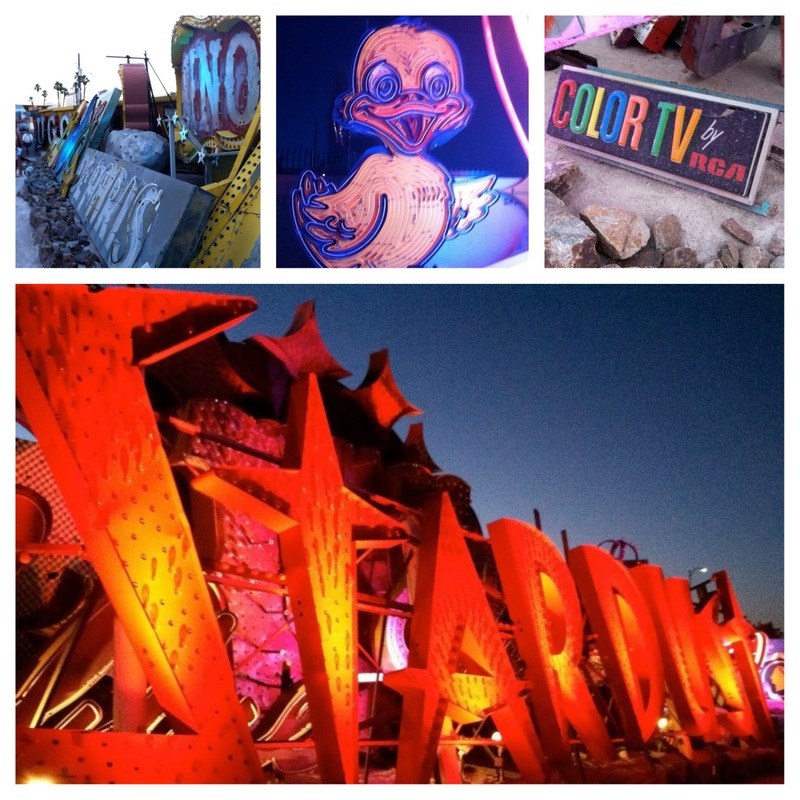 If you want to learn more about The Neon Museum, you can check out the website here.